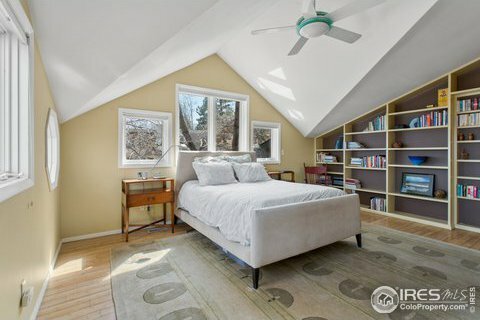 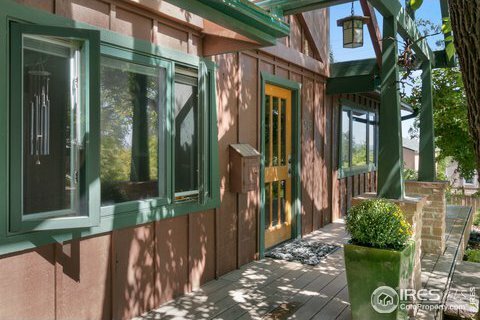 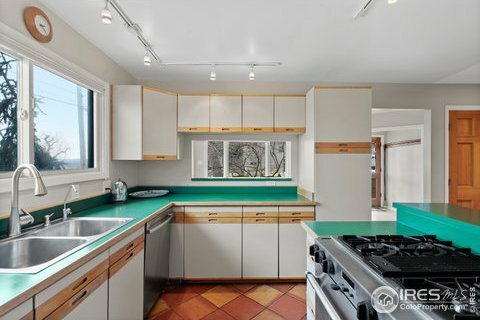 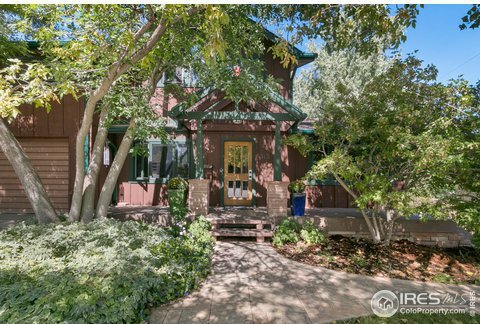 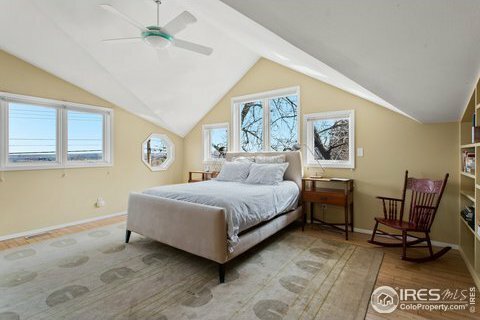 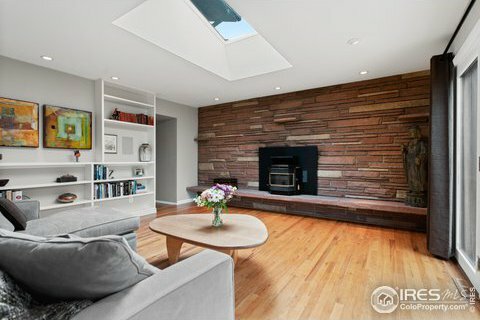 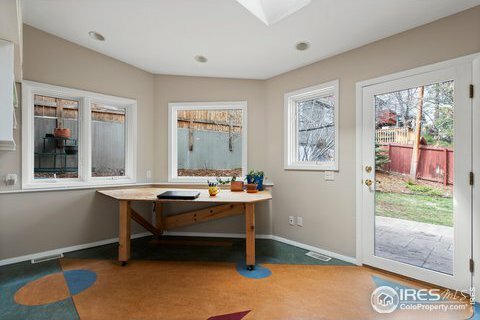 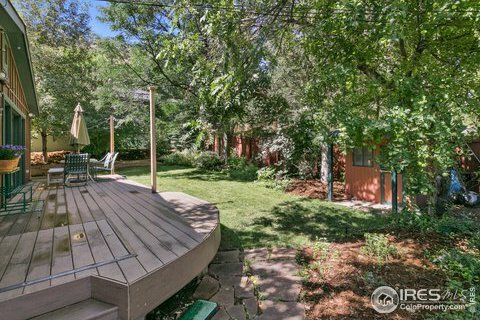 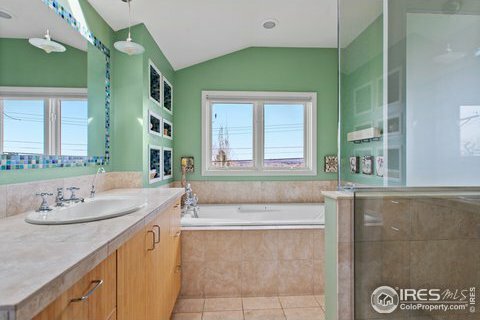 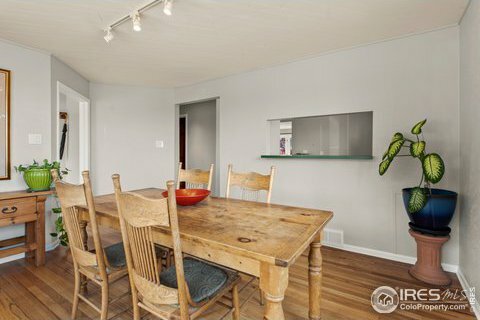 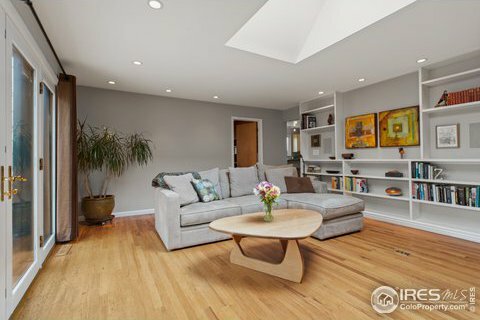 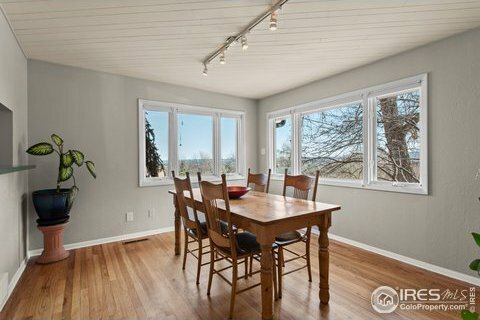 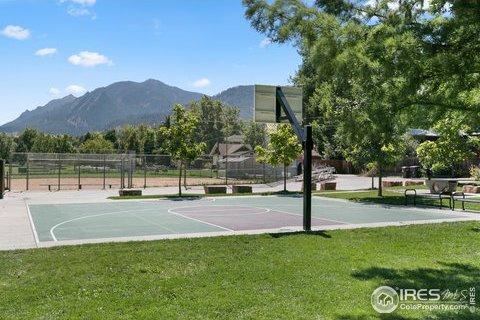 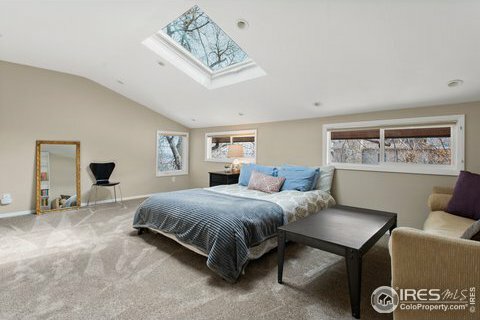 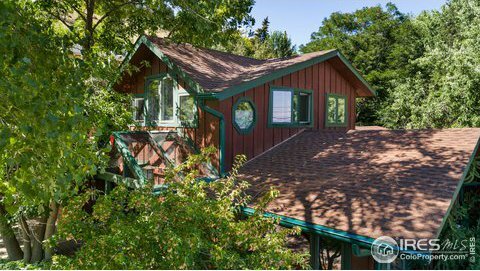 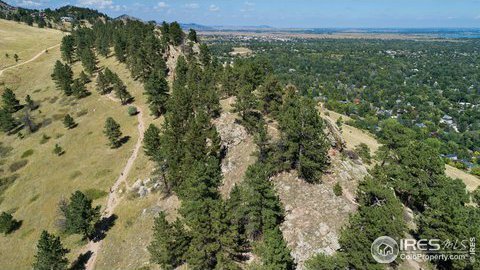 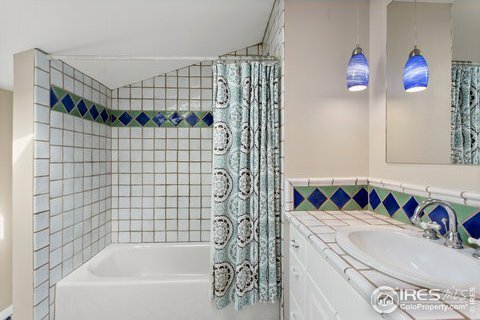 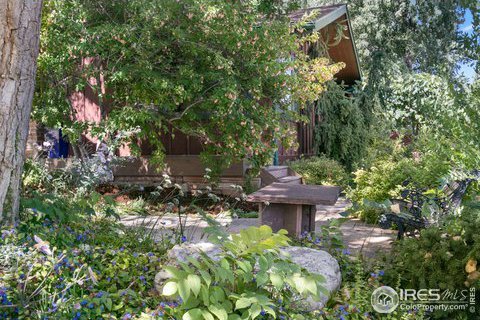 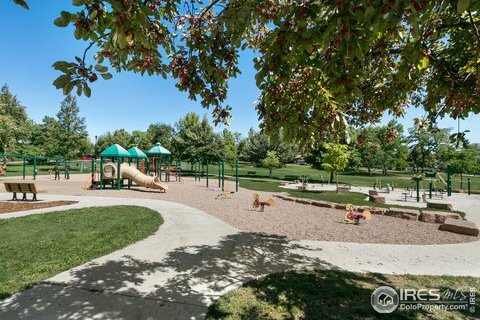 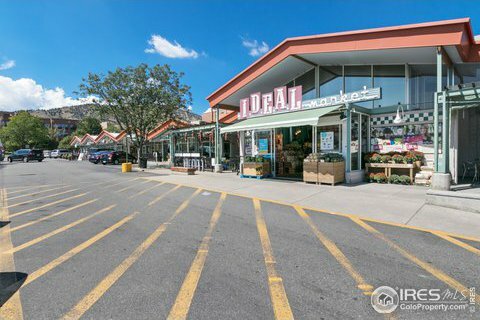 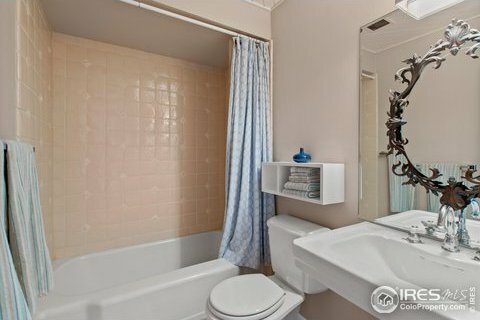 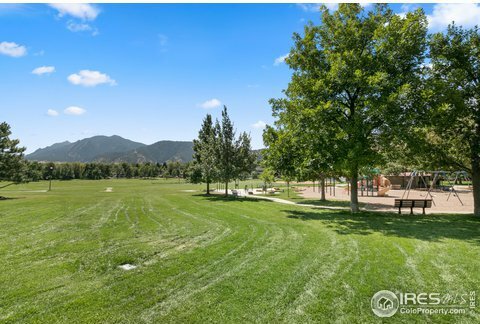 Look out over Boulder from this light-filled Newlands gem nestled against the foothills! 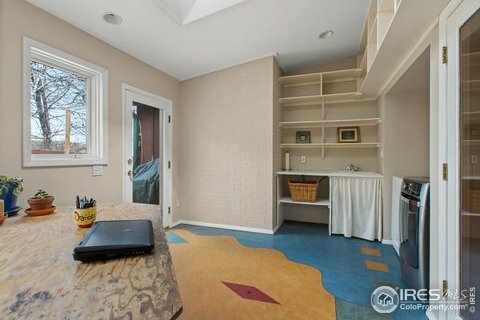 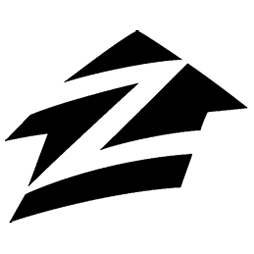 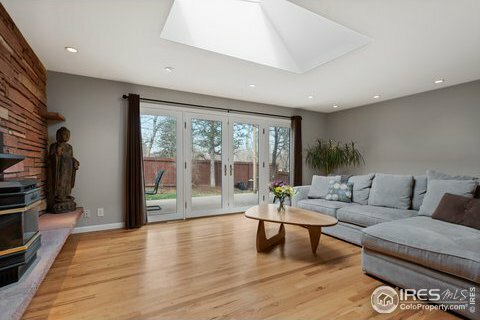 Huge master suite, private office with separate entrance, studio/bonus space, cozy backyard for easy entertaining, new paint and carpet, hardwoods and gorgeous native stone fireplace with insert, mature trees and lush landscaping. 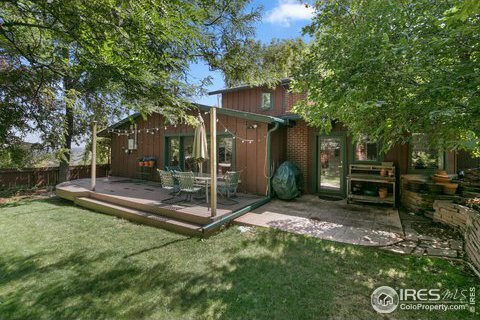 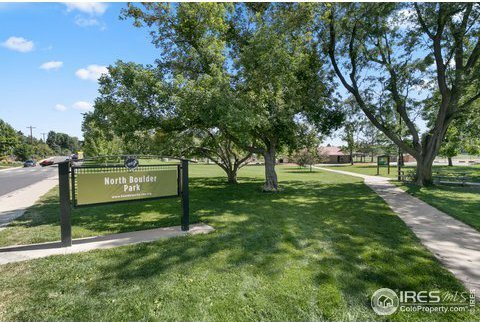 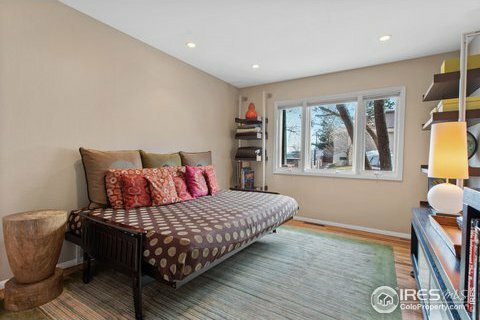 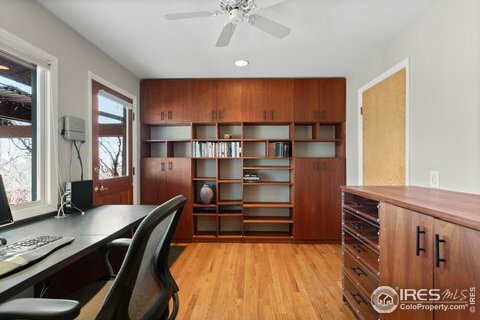 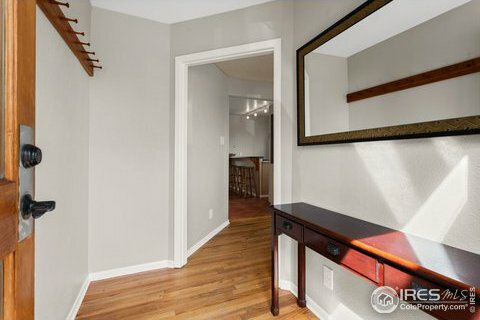 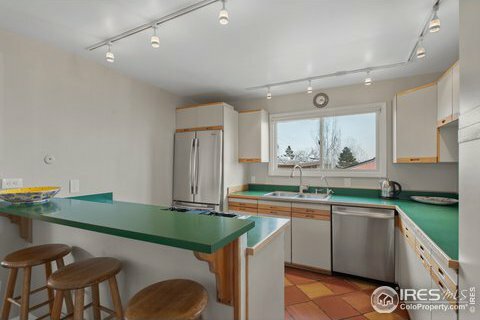 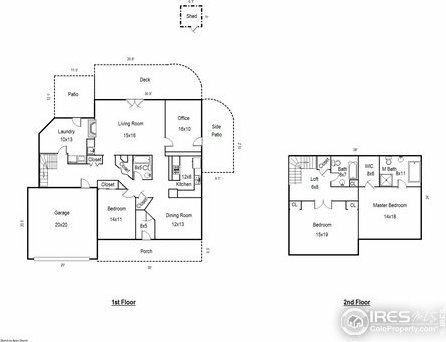 The solid construction and great layout will allow you to make this North Boulder home all your own.